5 Interior Design Blogs Even a Layman Should Follow! We’re all a little obsessed with interior design to some degree. It’s the subtle art of embellishing our personal space to reflect our tastes and style: a true form of self-expression. The art of interior design has been a respected and integral art form throughout history, with different cultures developing their own “norms” and aesthetic tastes. In many cultures, interior design reflects the religious and metaphysical beliefs of the culture, such as the Japanese art of feng shui. By placing objects and accent pieces in strategic positions, we affect the energy of the room and in turn, the energy that flows within us. Whether you’re a skeptic or not, no one can deny the excitement and influence our home’s design has on our lives. 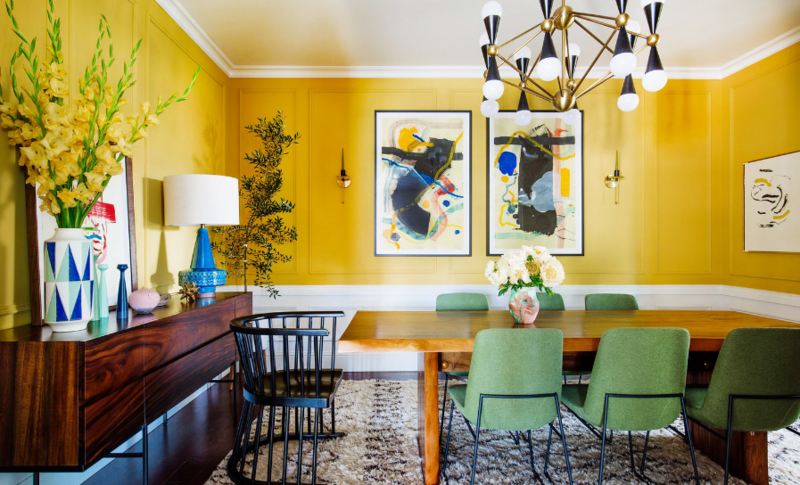 So, on that note, whether you’re redoing your whole home, one room, or just simply like to get inspired by the beautiful ideas of the masters, following an interior design blog is a great way to get your creative juices flowing. Almost every (successful) interior designer has a blog of some sort, whether in the form of a gallery, website, or social channel. But very few stay true-to-life, candid, accessible, AND inspiring. 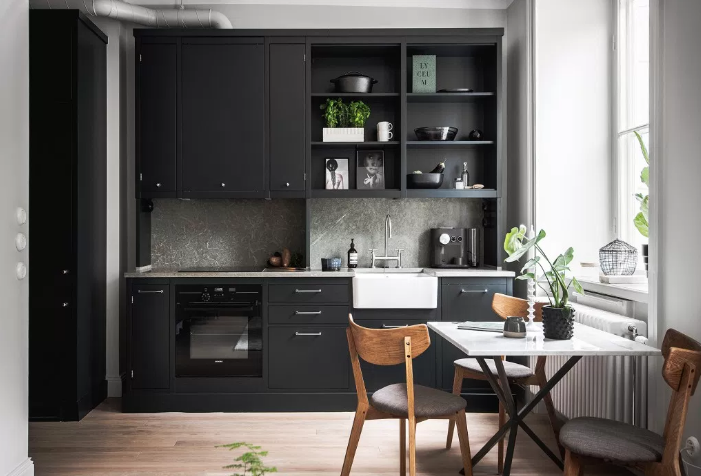 We’ve rounded up our favorite blogs that every interior design layman (or professional or student or enthusiast) can enjoy. Don’t forget to bring your inspiration to action! Visit us at our online discount fabric showroom to take your stroke of design genius to the next level. Here are our top interior design blogs even a layman should follow. 1: Amber Interiors First, click into the site. Check out the soft whites, bright spaces, and subtle accents. For the crisp aesthetic alone, the blog is a subscription MUST. 2: Old Brand New Blogger Dabito shares exquisite photographs of happy rooms that sing with his signature style. Follow for a little bit of this and that about interior design, graphic, design, and priceless photography. 3: Coco Lapine Design Hello Coco! No, this has nothing to do with Chanel, but Ms. Lapine’s blog is full of rooms that tie together her Danish flair with industrial undertones. A perfect read with coffee and a baguette. 4: Lark and Linen Take a peek into the beautifully designed life of Jacquelyn Clark. Her style is so fresh and clean, while her posts about her daily life are quirky and just a fun read. Enjoy the non-stop ogling over her condo! 5: Style by Emily Henderson This is a personal favorite: Emily Henderson stole hearts when she won HGTV’s Design Star. Now she writes a blog full of eye-candy, shoppable stories, and her signature vibrancy. You’ll thank us for introducing you! So those are our top 5 picks! Did you check them all out? Plan on subscribing to any? Let us know in the comments, then pay Barras Fabrics’ online store and get decorating!